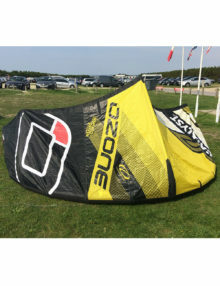 This is an ex demo/hire kite from our Test Centre at West Wittering beach – the kite was new in March 2018. 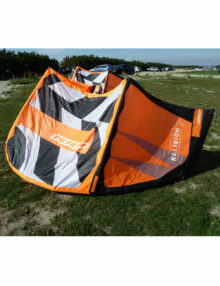 Condition: the kite is in good condition; the demo kites have been hardly used this year due to the lack of wind! 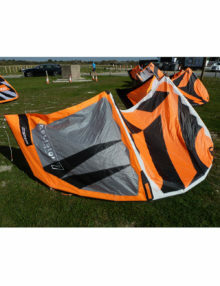 The RRP new is £1265. 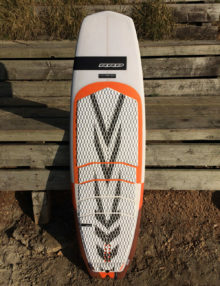 (see the full spec of the latest model here). 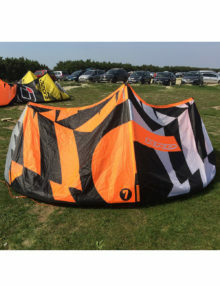 This is an ex demo/hire kite from our Test Centre at West Wittering beach – the kite was new in March 2018. 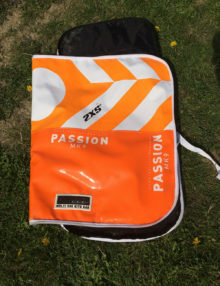 The kite comes with a bag. 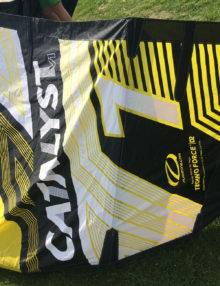 The RRP new is £1007. (see the full spec of the latest model here). 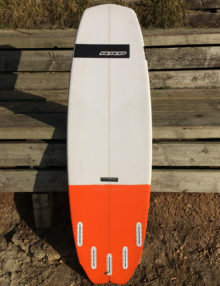 The RRP new is £1028 (see the full spec of the latest model here).